Our Shop Minimum is "Still" ONLY $40! 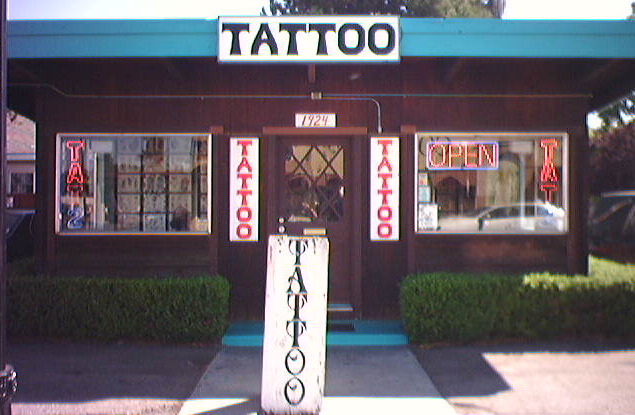 Shop Hours: Tues-Sat"1pm-8pm", Mon-"1pm-7pm" Sun-"Closed"
Want a Great Tattoo! at a Great Price? 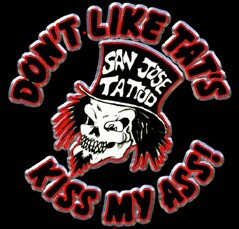 No waiting Week's or Month's for your Tattoo appointment! 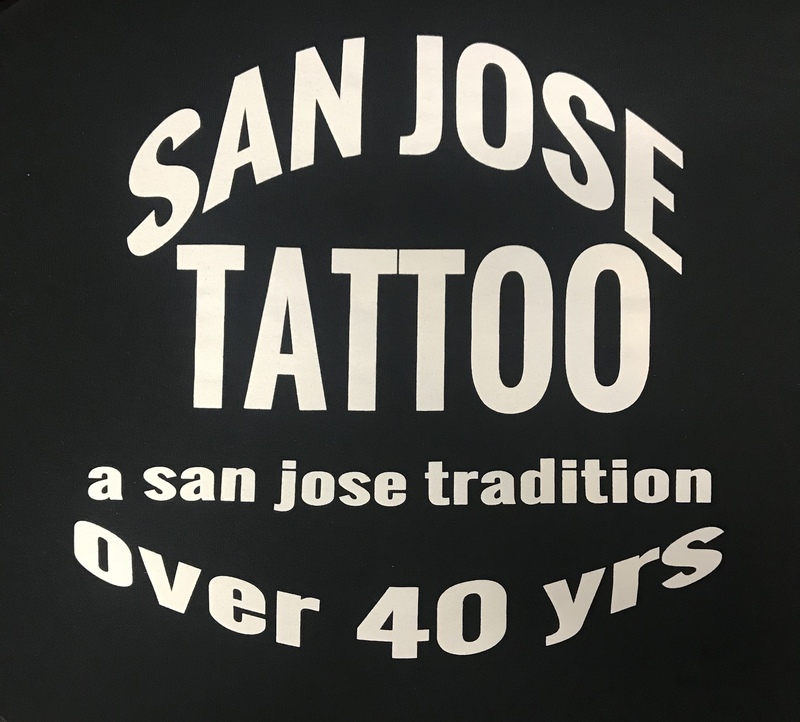 59+ years of Tattooing experience! New Needle's and Hospital type Sterilization always used! The Rumor that we tattooed members of Florida Georgia Line is actually not true. 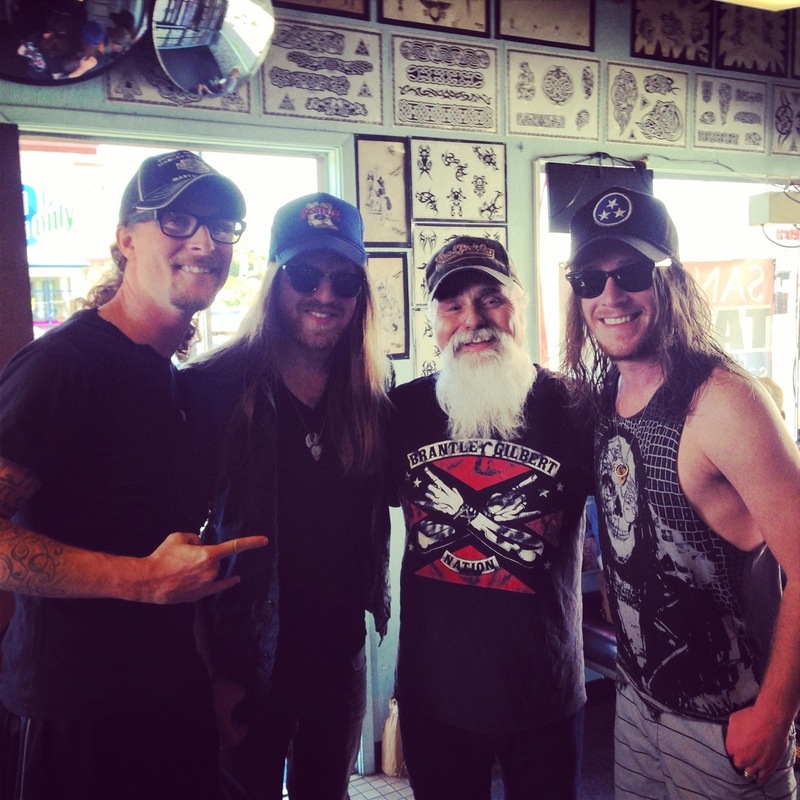 The Cadillac 3 did drop by and we did tattoo Kelby Ray. come by and visit us at the shop!